Meet Ines from Fawn Grant on Vimeo. 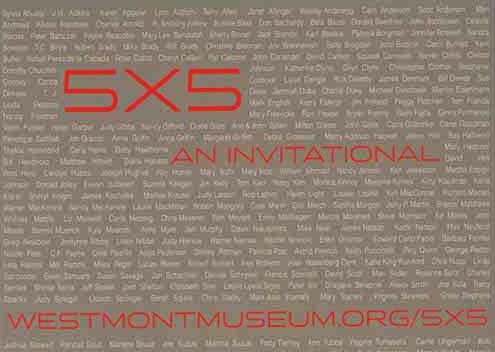 This exhibition is a fundraiser for the Westmont Museum of Art and sales will help to support upcoming exhibitions in the gallery. currently on view at the Goleta Library. 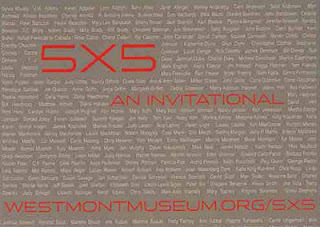 The theme for the exhibition is "Doors."